I’ve been learning why reducing stress is the NUMBER 1 most critical problem for all of us. And you’d love to get rid of it. It’s the number 1 silent killer in the world. It’s one of the main reasons you store belly fat and have health problems like diabetes. It can be eased, even erased with a powerful self-care tool called EFT/tapping. 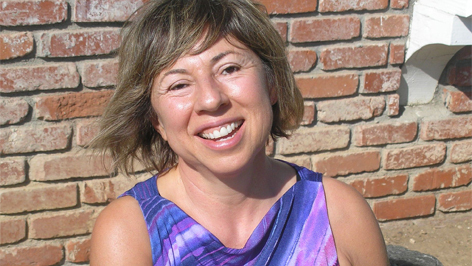 Louise Hay and the Tapping Solution <<=== See how she opens up for us so we can heal too. 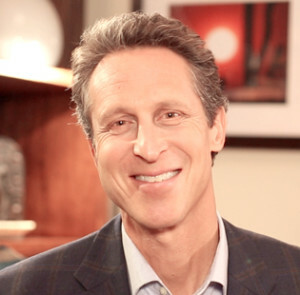 Today I’m sharing another equally powerful video from the amazing health expert, Dr. Mark Hyman…who you may have heard of as he’s a 5 times (NY Times) Best-Selling Author. In the video, Dr. Hyman shares the scary effects that chronic stress can have on your health, and the miraculous turnarounds he’s seen from using one simple technique to deal with stress…Tapping. I can tell you that it works for me in dealing with negative thoughts of fear, anger, worry…everything that I find blocking me from feeling happy, joyous, and calm and peaceful. And it has helped me overcome some health issues to do with digestion and panic attacks. Tapping works. “Tapping is one of the most directed and powerful ways to peel those layers away of chronic stress. It’s very effective for very difficult problems. Get to the video and finally learn about how you can overcome illness, create long term lasting health, or just get over regular stress and feel better. 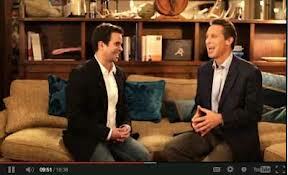 DR. Mark Hyman uses The Tapping solution to heal disease <<=== Click through to the page and see the free video. Watch the video to discover one of the leading causes of chronic illness that people don’t know about, and that goes all the way back to childhood. Share this now with all of your Facebook friends. They will love you for it.